We will thoroughly investigate the facts of your accident. Our team works with medical specialists, industry experts, occupational therapists, accountants and other professionals to determine the full impact of your injury. We seek to build a strong claim that protects your rights and interests. If your accident was caused by the negligence of someone other than your employer — such as an independent contractor, co-worker or negligent manufacturer of a defective product or machine — you may have a claim for third-party liability. Lawyer James Maniatis will review your case and provide honest counsel regarding your options to pursue additional compensation beyond workers’ compensation. He will then represent your interests in negotiation or litigation, if necessary, to protect your right to maximum compensation. 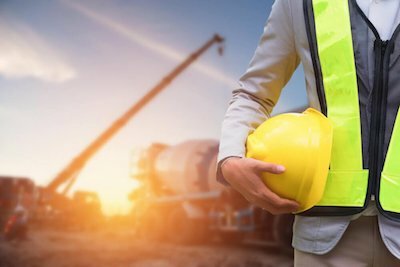 For experienced personal injury services focused on your individual needs, contact the Law Office of James A. Maniatis to schedule a free initial consultation with our Worcester construction accident attorney. We will meet with you in our office, in the hospital, at your home or anywhere that is most convenient for you.